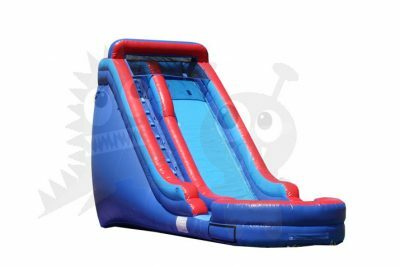 Bounce Time Inflatables has the best water slides, bounce houses, combos, obstacle courses and inflatable games available. 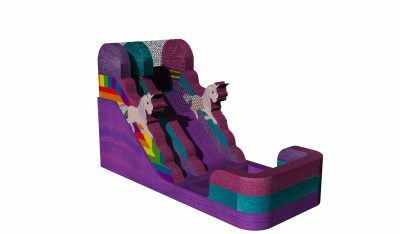 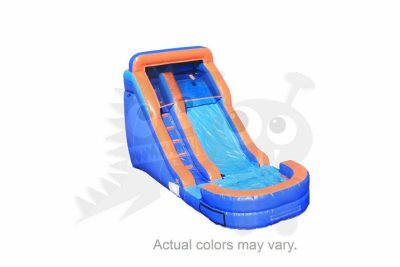 We have a huge in-stock inventory of jumpers and inflatable games ready to ship. 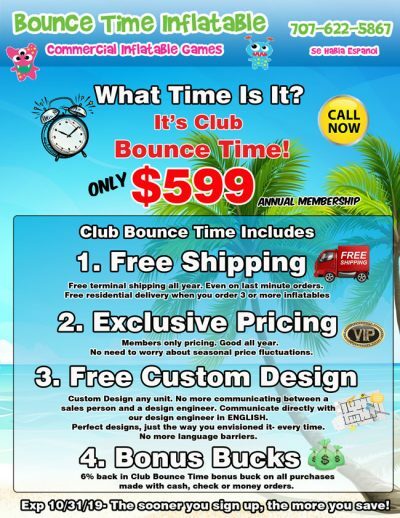 Best quality, best price guarantee. 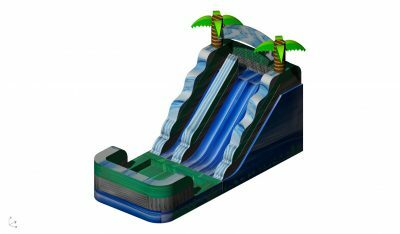 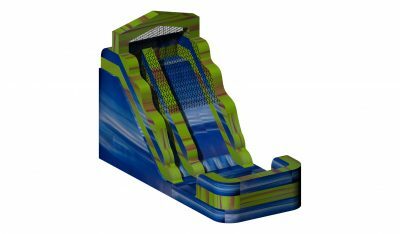 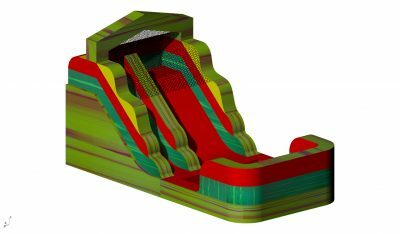 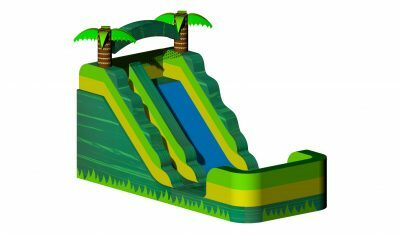 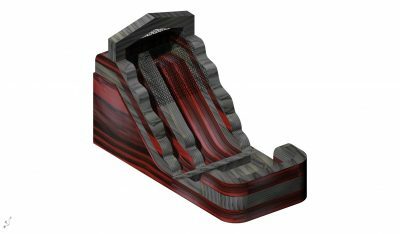 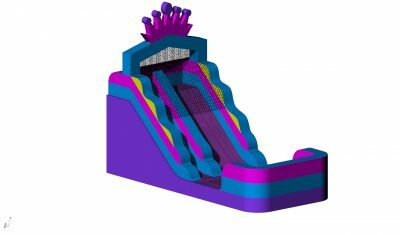 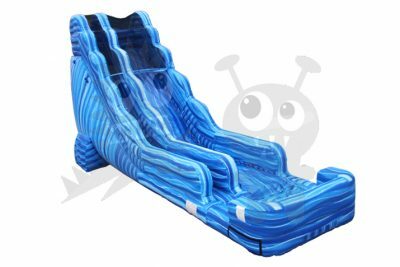 Whether you’re looking for a 12′ or 18′ waterslide, Bounce Time Inflatables Caters to your business needs.